I actually finished both of these before we went to Boston in April, but have only just got around to taking photos and posting them. 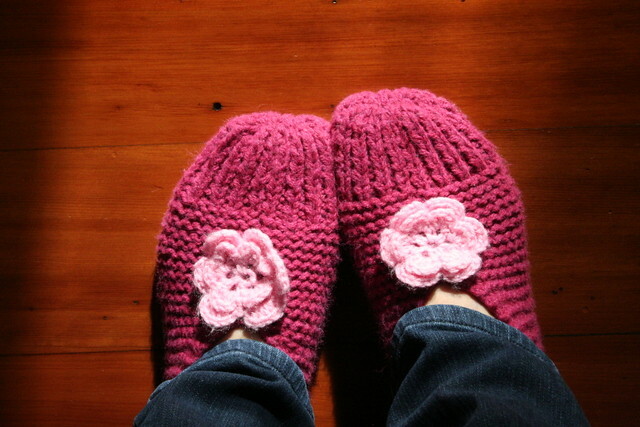 Made from the popular Aunt Maggies Slipper's pattern. Ravelry details here. I knitted these to take away with us on holiday and they were fantastic - I wore them on the plane and around our hotel rooms. Very warm, squishy and comfortable. Perfect to squash into your suitcase. And also great to wear around the house. I have always worn shoe-type slippers that you can walk in outside to the washing line or to the letterbox, but I think these slippers may convert me to being a slipper-sock wearer. Alex has asked me to knit him a pair and I think I may need to knit a second pair for me for days when these ones are in the wash, so expect to see more of these on the blog soon! A less successful project. 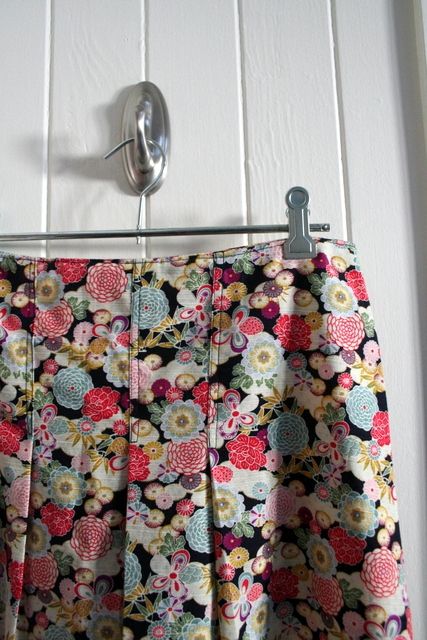 I fell in love with this amazing Japanese Chrysanthemum print fabric found here and decided to recreate a favourite pleated skirt from Max that I wore lots last summer. 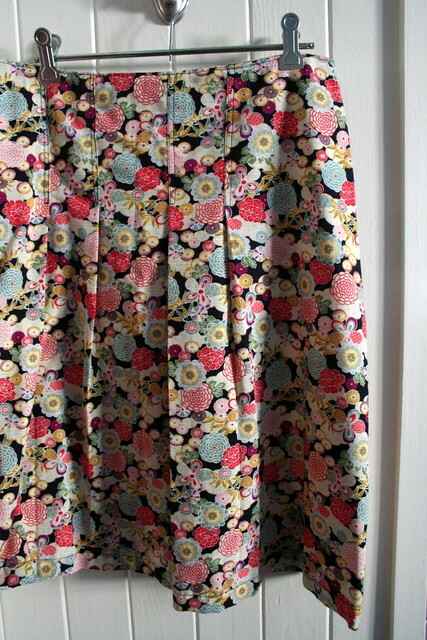 I used my standard a-line skirt pattern and added in some pleats to the front before I cut it out. Somehow the pleating has affected the overall shape of the skirt and it doesn't sit quite right. I have worn it a couple of times, but I think it needs some altering so it sits more on my waist. 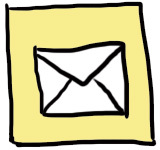 Future restyle post to come I think! But the fabric itself is lovely and I have quite a bit leftover for pockets or binding on other projects. Oh I love the slippers! Have been hunting for a nice knitted pattern! wow, that looks very great! good work!